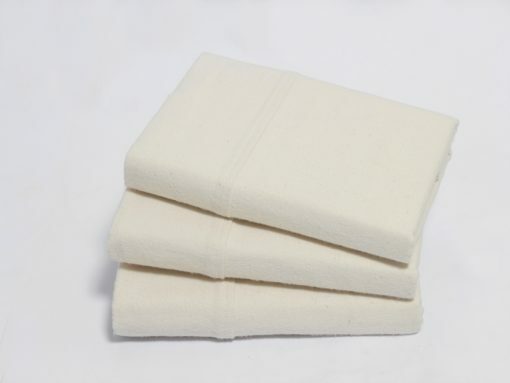 Package contains a pair of pillow cases, pillow or filler is not included. 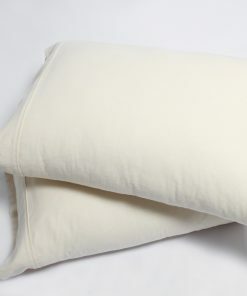 These flannel Pillow Cases are made using 100% Organic Cotton. 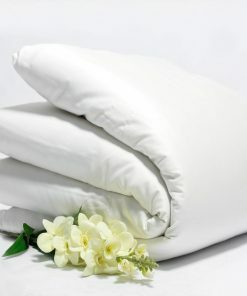 The soft and cozy feel these Pillow Cases offer will surely make you fall in love with them. 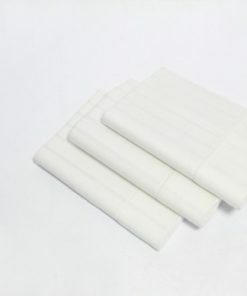 Unlike other Flannel Pillow Cases available in the market, our Flannel Pillow Cases are made with fabric that has the optimum thread density to give these Pillow Cases high endurance. 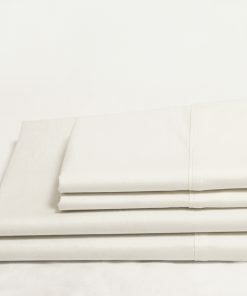 These Pillow Cases are great for use all year around. 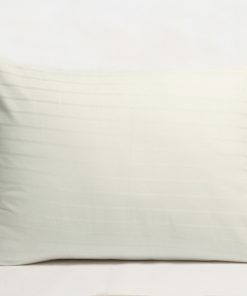 Our Flannel Pillow Cases feature a 4 Inch Z-hem which adds more luxury to these Pillow Cases. 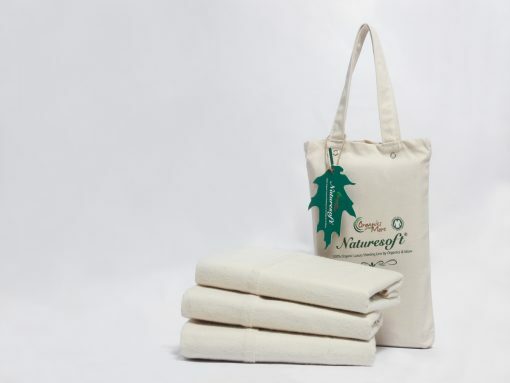 We have Flannel organic pillowcases that are made of 100% organic cotton. 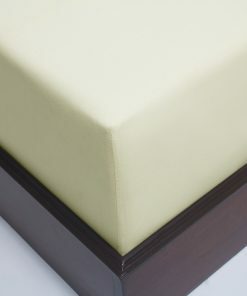 They are available in standard, and King sizes, and their level of comfort is unmatched. 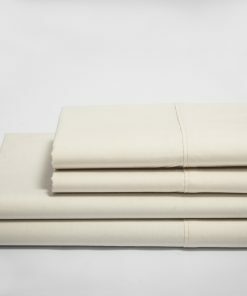 Our Flannel organic pillowcases are not like the others on the market; they come with an optimum thread density. As such, they will retain high endurance all year round. 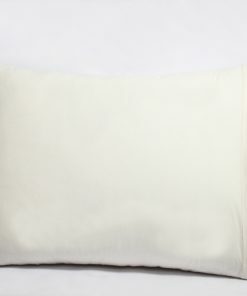 The Flannel pillowcases have a 4-inch-Z-hem that will give you great luxury and the coziness that you will require. 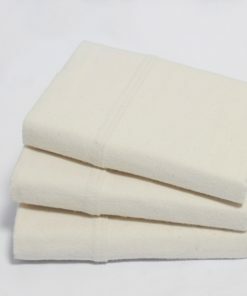 Our Flannel organic pillowcases are ideal for those who have a sensitive skin, as they are made from natural cotton, without any harmful chemicals. I bought the King size. They are very long. My pillows fit well. Cases are soft and launder well. A real pleasure to use. These are so soft and warm and fits so well. You sleep so much better knowing all is organic and from the US. These are very nice and soft. I love this whole set. 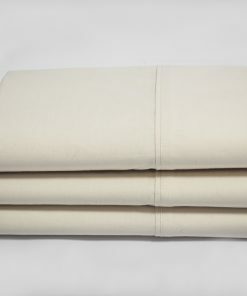 Soft cozy flannel bedding! 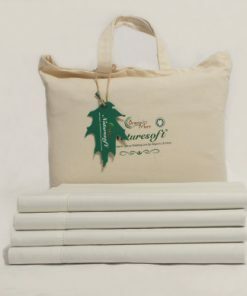 These organic, comfy and plush flannel pillow cases are sold in pairs and are shipped in organic fabric bags with brown paper wrapping protecting the pillow cases. 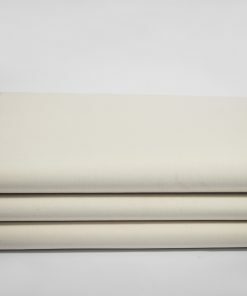 Most other organic bedding stores wrap their organic pillow cases in plastic. 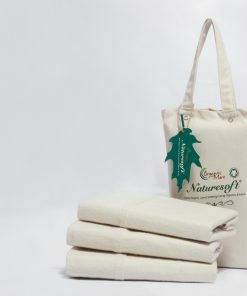 The reusable organic fabric bags are so much nicer and we store the cases in the bags when not in use (the bagged cases would make great gifts too). Washed them on delicate cycle, low spin and with a tiny amount of Zum Clean natural laundry soap before first use. Line dry and finish with low heat in dryer. They come out very nice and soft. 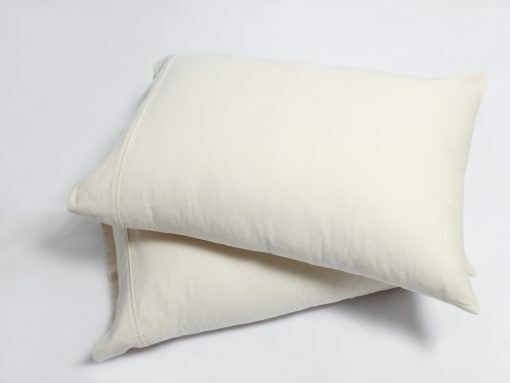 We bought 3 sets (2 cases in each set) of the Natural Color Flannel Pillow Cases – Standard (20″ x 33″). 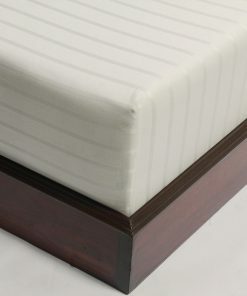 The standard size will also work with a queen size pillow. 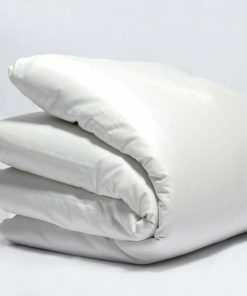 We have standard pillows, but we just fold the extra material under the pillow. 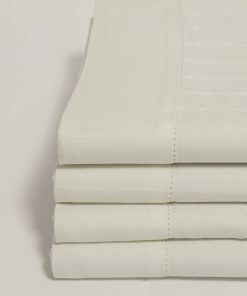 They match perfectly with the Natural Flannel Duvet covers we bought from NaturesSoft Bedding. 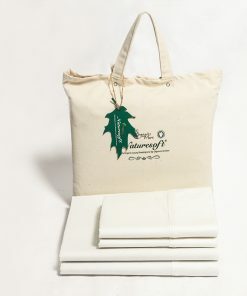 We are so happy with these flannel pillow cases from NatureSoft Bedding. They are so soft, warm and cozy and all at a great price too! FI am VERY impressed with their products! 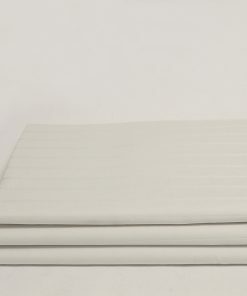 I bought the king flannel fitted sheet, flannel pillow cases, and chenille herringbone blanket. They are SUPER soft, warm, well made, and organic! NatureSoft Bedding is the best organic affordable place to shop. Customer for life! I am VERY impressed with their products! I bought the king flannel fitted sheet, flannel pillow cases, and chenille herringbone blanket. 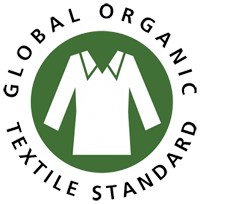 They are SUPER soft, warm, well made, and organic! 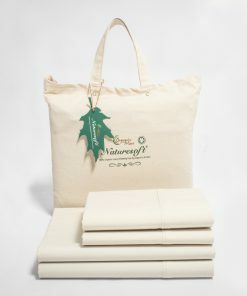 NatureSoft Bedding is the best organic affordable place to shop. Customer for life!